Semi-double bed, comfortable work desk. Semi-double bed, largest type available. 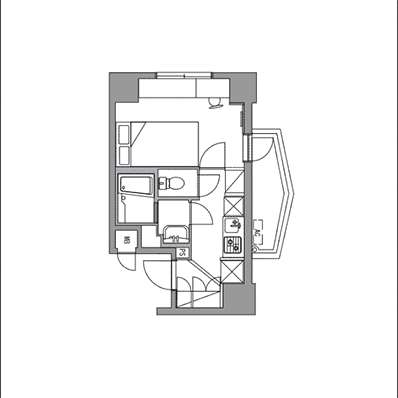 Semi-double bed, kitchen separate from living area. 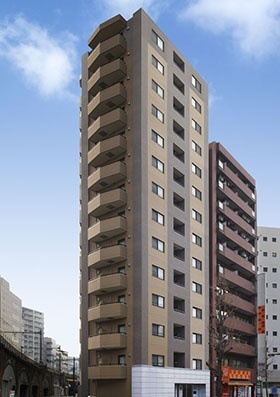 Tokyo Serviced Apartments B-SITE Akihabara. 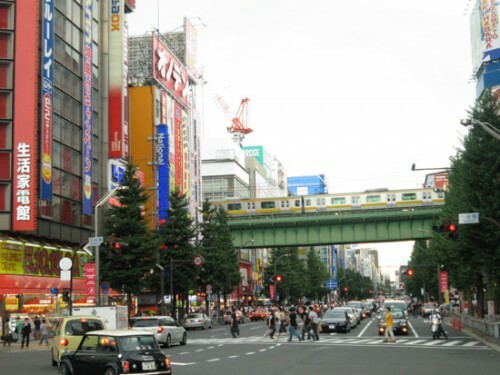 The Mecca for Japanese modern culture, Akihabara is one of the liveliest and most fun area of Tokyo. 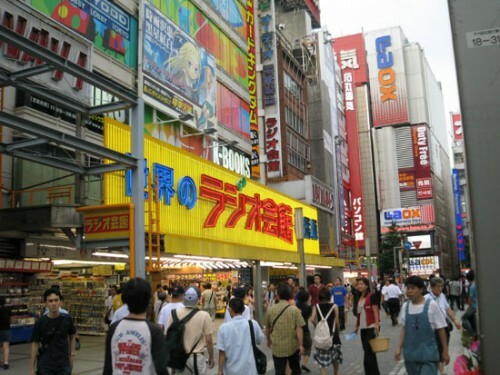 The neon-lined streets are full of state of the electronics stores and Japanese anime/manga shops. A recent revitalization has seen many more offices, residences, and shopping malls built. All B-SITE Akihabara apartments are roomy corners and feature modern chic furnishings, great gas kitchen, and upper floors get great view of the Akihabara neon nights. 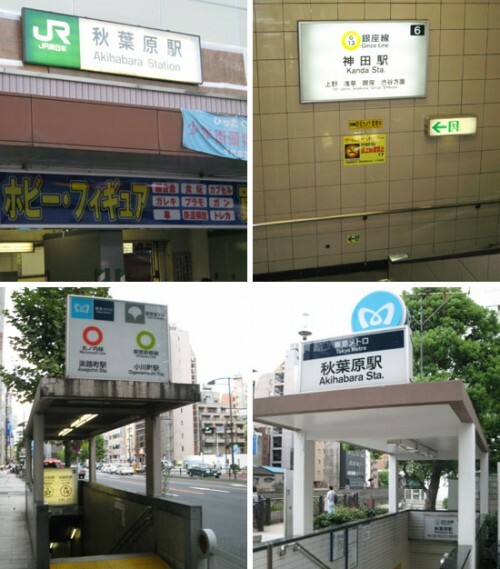 Great access to all points in Tokyo with 6 nearby subway and JR stations. Space Design welcomes students studying short to extended term at Tokyo's various Universities, i.e., Sophia University, Tokyo University, Waseda University, Keio University, Meiji University, Hosei University and much more. If you are a visiting professor or study abroad student, please contact Space Design for the best accommodation available both short term(minimum 1month) and long term. Bi-weekly linen exchange plus room cleaning fee of 1,620 JPY/Month will be charged on top of the rate above. This corner apartment features an elegant and urbane design with custom-made furniture. 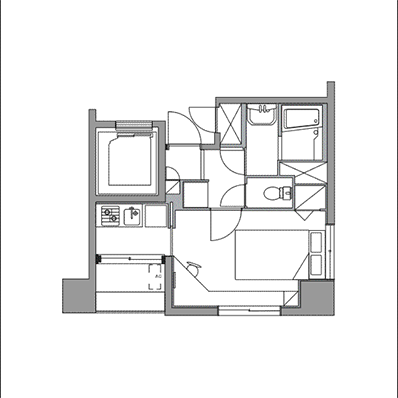 Includes powerful gas kitchen, large wall-mounted TV, and balcony with great views of the Akihabara neon. This corner apartment features an elegant and urbane design with custom-made furniture. 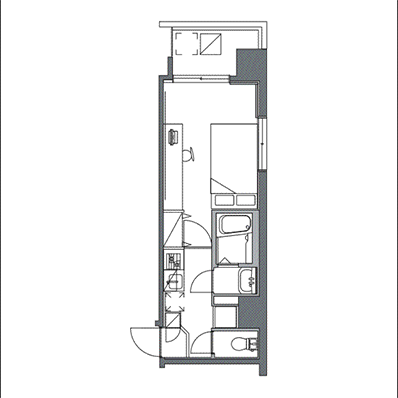 Includes a powerful gas kitchen, large wall-mounted TV, and comfortable work desk. This corner apartment features an elegant and urbane design with custom-made furniture. Includes a powerful gas kitchen, large screen TV, and a bit more space than other types. This corner apartment features an elegant and urbane design with custom-made furniture. 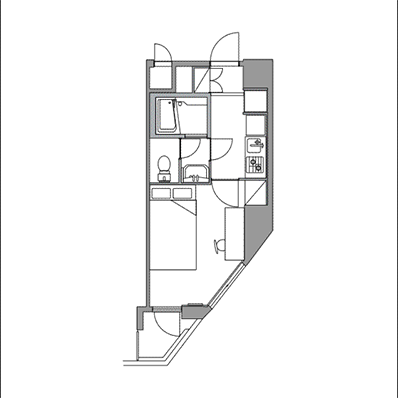 Includes a powerful gas kitchen, large screen TV, and an easy to use layout with the kitchen out of the way. The Akihabara area is the center of Tokyo's electronic world. There is nothing computer or consumer electronic related that you cannot find here. The buildings team with neon signs and elevated trains. Especially on weekends, this area is teeming with visitors from all over Japan and the rest of the world. 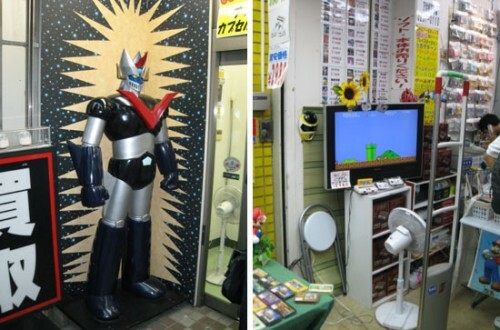 Besides electronics, Akihabara is also the center of Japan's anime and manga fan community. Reading manga is a great way to improve your Japanese, or you can even find it translated into English or other languages. 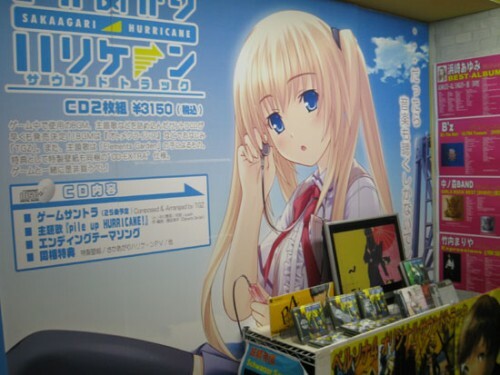 Also in Akihabara area an abundance shops offers figures based on popular anime/manga characters. Video game shops selling the latest wares or retro systems are also in abundance. My name's Atsumi. Only a stone's throw from lively Akihabara Electric Town, I know that you will love this building once you come to take a look!